As rising food costs become an increasing burden on people’s lives, more people are seeking ways to grow food for themselves in inexpensive and sustainable ways. 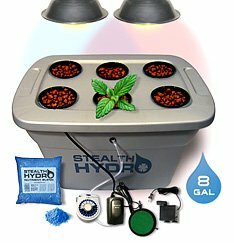 Hydroponics is gardening without soil, where plants are placed in a growing medium and nutrients are fed to the roots directly from water. 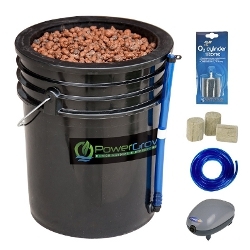 Not only can you save money by growing your own food, but you can grow it organically and supercharge your food with nutrients using our cutting edge methods of maximizing nutrient density. This DIY Hydroponic Garden Tower grows over 100 plants in less than 10 square feet, by taking advantage of vertical growth space. 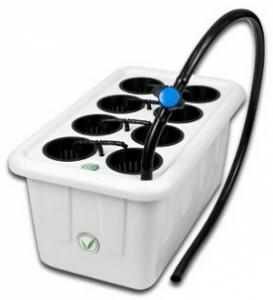 This is a simple hydroponic system made with 4″ irrigation pipes. You can buy everything at your local hardware store and a local hydroponics store. 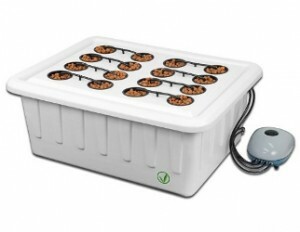 Many different options exist for an indoor hydroponic gardening system. To make things simple, we’ve listed a few of them below for you to choose from. 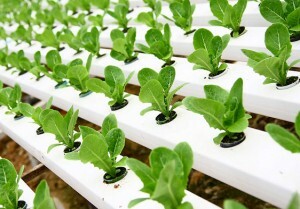 After the initial investment and startup costs, you will see your own food grow within days of planting, and begin reaping the benefits of being connected to nature and the source of the food you eat. 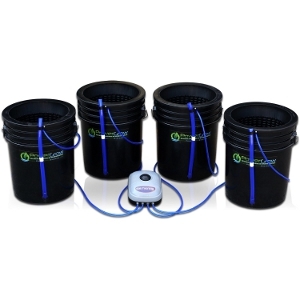 The Stealth Hydro bubbleponics system automatically maintains the ideal oxygen level of the nutrient solution so as to facilitate a healthy thriving root system. We highly recommend purchasing an inline duct fan with this kit. 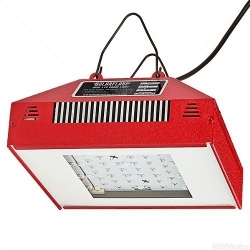 The bulb can become very hot and will heat up your grow room if you do not vent this hood. Includes a Downloadable PDF with Instructions, valuable Grow Tips and lifetime customer support.